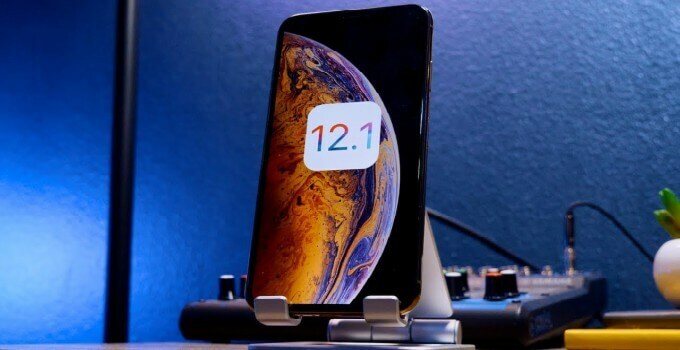 Since no developer team is willing to work on iOS 12 jailbreak, jailbreak users have raised a large bounty for anyone who releases it. Here’s how you can contribute to this project. 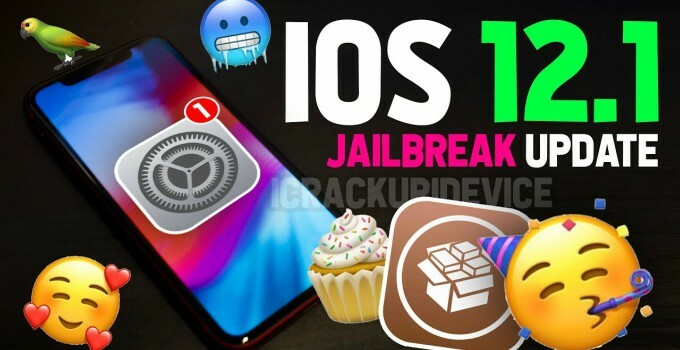 When will iOS 12.1 jailbreak be released? 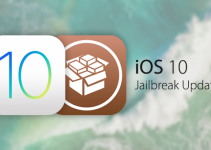 Reddit user Applango, who is the organizer of this campaign as well as the main donor, will send $10,000 CAD in BTC to anyone who releases an iOS 12 jailbreak. 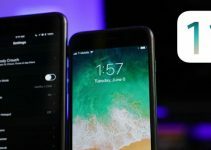 But here’s the catch – the said jailbreak should work on the latest iPhone models, including iPhone XS and XS Max. Also, it should be fully open source and have Cydia as its default package manager. The deadline for the fundraiser is currently set at 48 hours, meaning the tool should go public by Thursday. As of right now, the bounty stands at around $25,000 CAD ($24,951.52 to be precise). If you wish to be a part of this noble crowdfunding campaign, be sure to chip in with your contribution here. Certain “respected” jailbreak developers are apparently offended by this crowdfunding campaign. Meridian jailbreak developer Ben Sparkes criticized the donors for not raising enough money. The hacker also claimed that the donors never open their wallets when the time comes. According to Ben, we should try to raise $100,000 or above to purchase a zero-day exploit for iOS 12. Yalu jailbreak developer Luca Todesco also chimed in to the criticism, stating, “if they raise $800,000 worth of Bitcoin, I might have a friend or two willing to let go of some kernel 0-day with no reliability guarantees”. Unfortunately, not much will come of this noble crowdfunding campaign due to the bounty. For those who don’t know, private security companies such as Zerodium offer obscene amounts of money that run into millions for persistent exploits. In fact, Apple also has its own bug bounty program that offers hundreds of thousands of dollars to hackers. Furthermore, the deadline for this campaign will prove to be a bit too tight and unreasonable perhaps, even for veteran jailbreak developers. 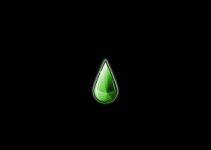 With that being said, if you happen to own an exploit or a full-blown jailbreak tool for iOS 12 and above, be sure to contact the Applango to claim to your bounty. If you have something in the works, the deadline could even be extended by a few weeks. Why they dont sell jb!?!?!? Hackers can sell jb for every device who pay! That’s not viable. Anyone will be able to reverse-engineer the delivery platform they use and distribute their tool freely. And, the amount they make from selling a jailbreak will nowhere be near what private security companies offer. You’re right Miguel. I have corrected that. Sorry for the late reply. Which version of unc0ver are you running?